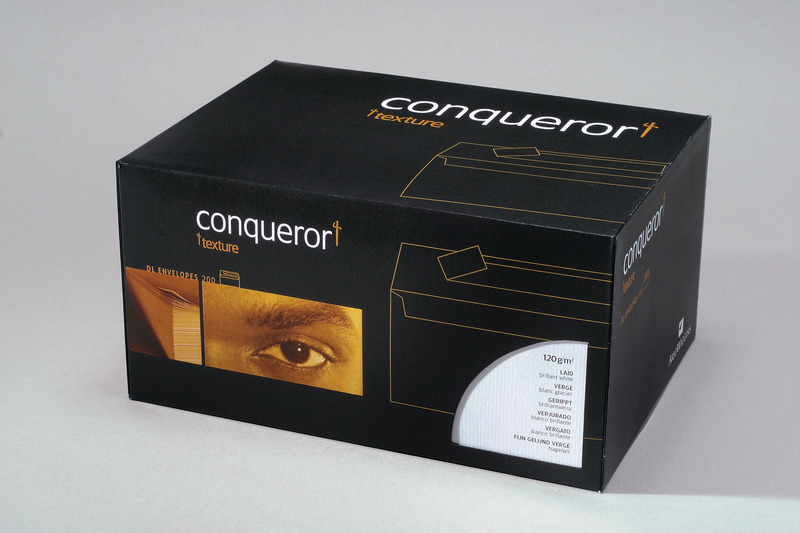 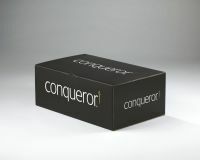 For an envelope with a superior level of quality and professionalism, you need to use the Conqueror Vellum Laid Envelope. 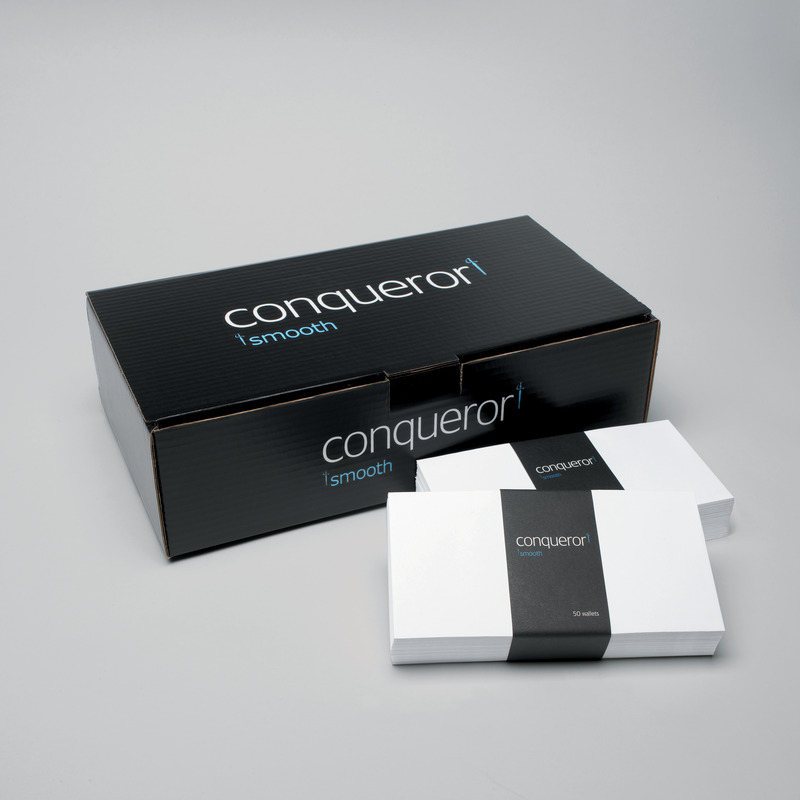 Conqueror is dedicated to bringing you the very best products, with a tasteful off-white and laid finish to add exceptional quality. 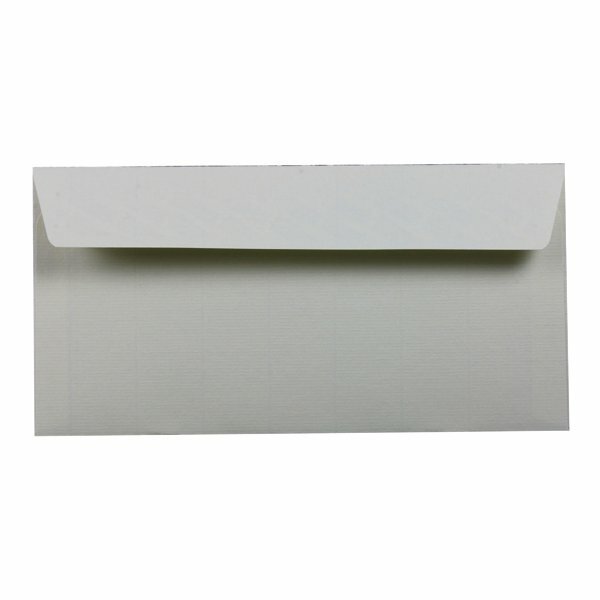 Perfect for business use, the paper features a high-quality surface that allows you to write or print on the envelope without difficulty.